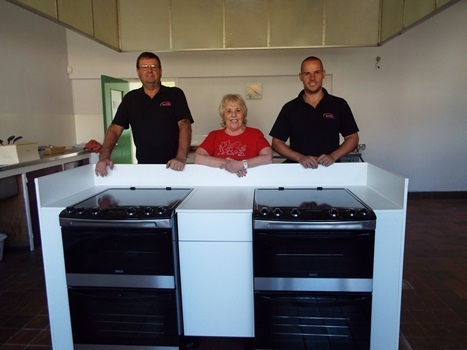 Standbridge Lane Community Centre now has new accessible worktops and safe areas installed in their kitchen courtesy of WDH. 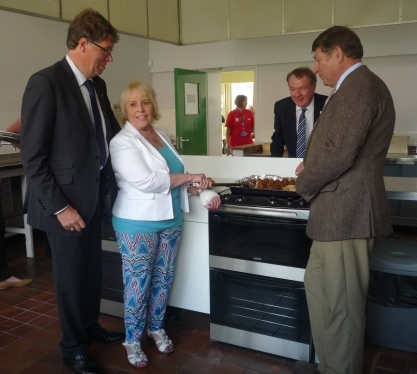 The improvements mean that wheelchair bound people and adults with learning difficulties can now learn to cook in a safe environment. 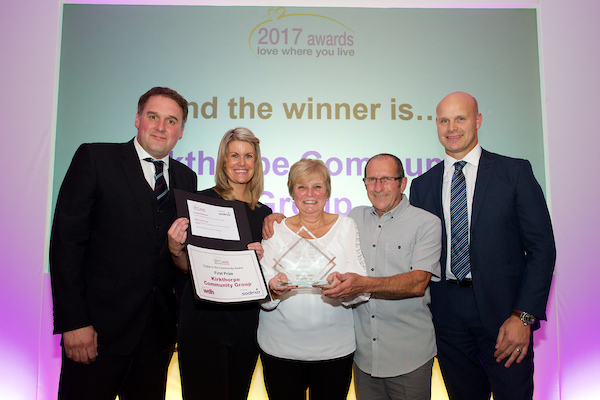 This work is part of a bigger project that aims to turn the old school kitchen at the community centre into a community café that will benefit community centre users as well as residents from Kettlethorpe and the surrounding area.